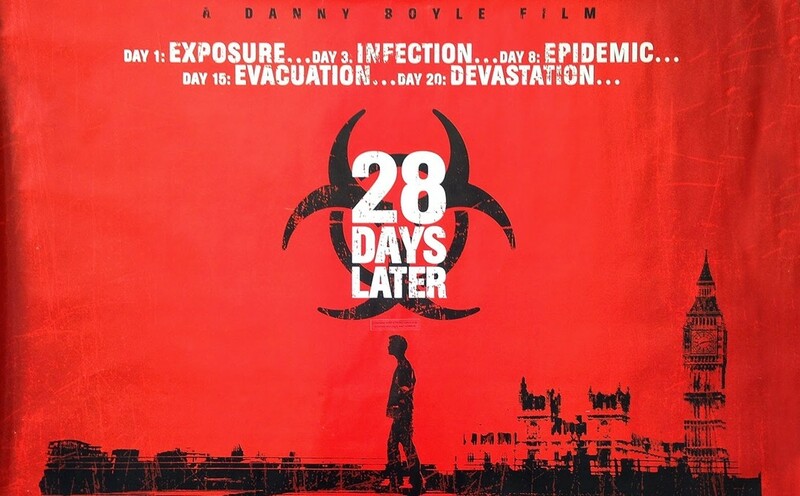 ‘28 Days Later’ revolutionized the zombie-apocalypse genre with a marvellously concocted tale of survival where humans are as deadly as the infected. The sequel (’28 Weeks Later’) was nearly as effective and brought Jeremy Renner to Hollywood’s notice. The wait is on for the threequel, tentatively titled ’28 Months Later’. Adjudged one of the best films in the ‘found footage’ category, ‘[Rec]’ is about a television reporter and cameraman getting locked up in an apartment complex with seemingly zero explanation, leading to a series of shockingly terrifying events. The film spawned sequels and reboots, none of which were able to match the original. What starts off as a pursuit of romance for Melanie Daniels, eventually turns into a saga of outliving an avian ambush. 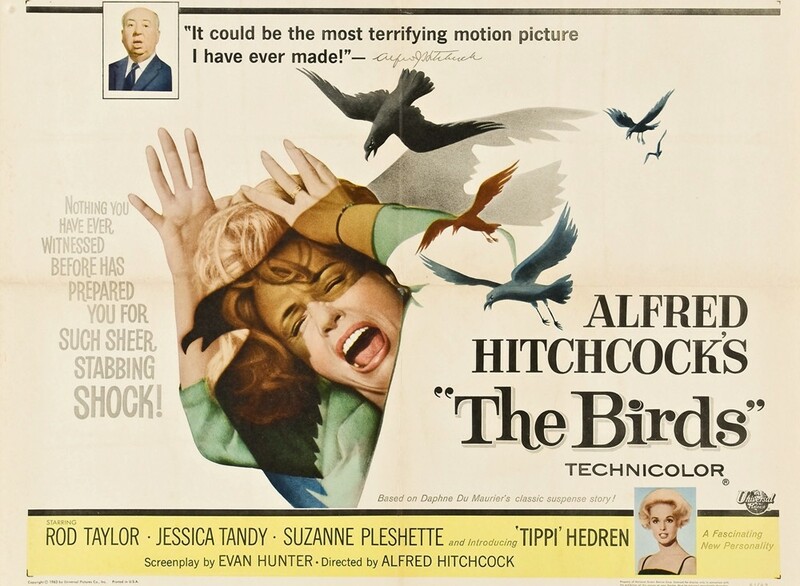 Shot in an era where visual effects were pretty difficult to execute, ‘The Birds’ employed the ‘sodium vapour process’ to create the fearful vibe of ‘birds attacking humans’. Masterful story-telling and ambiguity are some of the film’s unique selling points. Nearly four decades later, this film manages to send chills down the viewers’ spines owing to its haunting ‘lone cabin in the woods’ atmosphere, which was infinitely replicated later on. 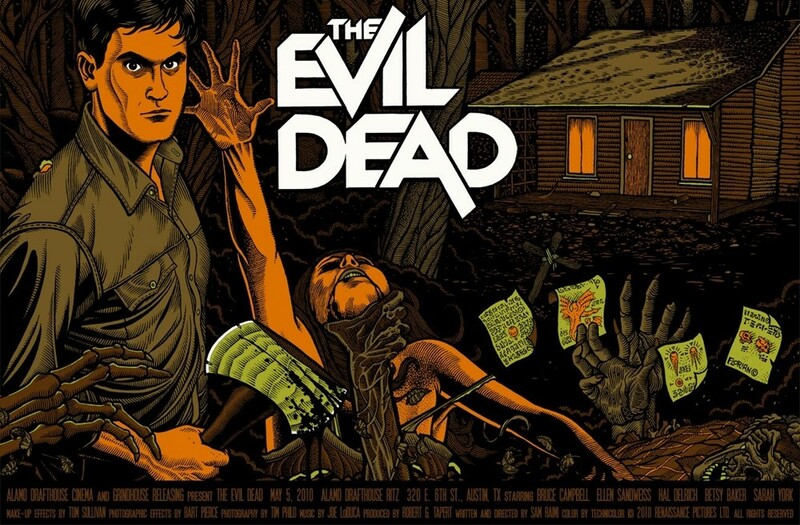 The film also features a character that went on to become a cult-favorite – Ash, played by Bruce Campbell. ‘Saam gaang yi’ is an East-Asian horror collaboration comprising three segments (‘Dumplings’, ‘Cut’ & ‘Box’) by three established indie directors from three different countries. Try not to watch the movie on a loaded belly as there are plenty of shocking surprises in store along with stomach-churning imagery. This film is a classic exercise in claustrophobic horror. Six friends become trapped inside a cave and are chased by flesh-craving predators. Hallmarked by clever crafting and spectacular all-round performances, ‘The Descent’ is a ‘one of a kind’ horror flick. 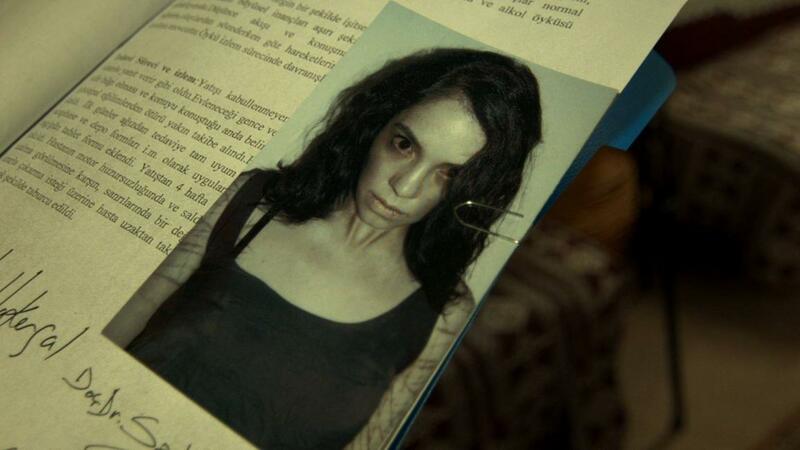 This Turkish horror flick centred on the themes of ‘exorcism’ and ‘jinn’, is a frightful experience for the ages. The unfamiliar setting greatly adds to the eeriness. Falling within the found-footage subgenre, ‘Dabbe: Cin Çarpmasi’ is a relatively unknown gem. During the course of the last decade, John Kramer a.k.a The Jigsaw Killer (played by Tobin Bell) has gone on to become a popular movie-icon. The “games” began with ‘Saw’ and stretched over seven sequels, with each instalment releasing right in time for Halloween. 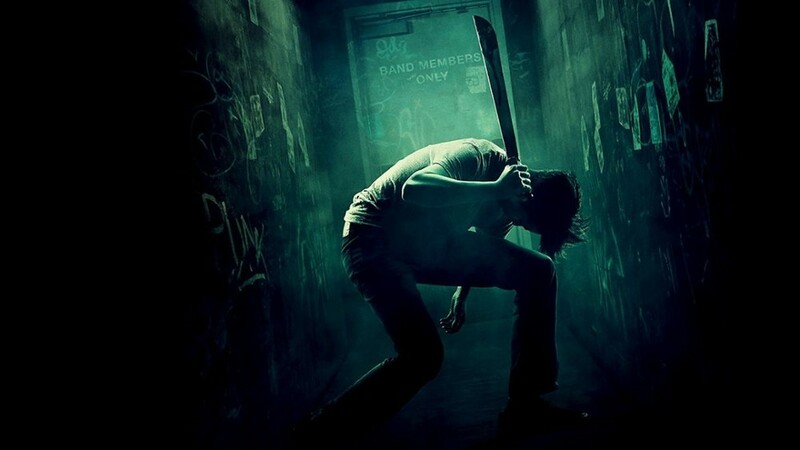 One of the final films of actor Anton Yelchin and featuring an unforgettably menacing act from Patrick Stewart, ‘Green Room’ is a wicked treat. Brace yourself for a wild-ride sprinkled with thrills that are in-your-face and unapologetic. Unlike the B-grade Italian cannibal films of the 80s, several scenes from ‘Raw’ are bound to stay with the viewer for a long while, and that’s not just owing to their repulsive nature. There is some brilliant, madcap writing and exquisite packaging on display here.